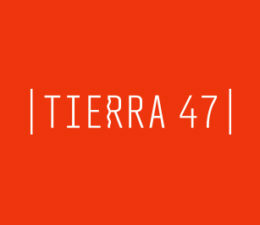 Marcelo Penido will be presenting a wonderful variety of Brazilian music in Tierra 47, including popular children's songs, serenades, chorinhos, northeastern music and many other traditional styles. Since 2010 he has been harp professor at the Federal University of Minas Gerais School of Music (Brazil). His 30-year harp career has led him to perform in Argentina, Australia, the US, Italy, Japan and Mexico. As an orchestral harpist, he has participated in Brazil’s main orchestras, such as OSESP, São Paulo Symphony Orchestra and the Minas Gerais Philharmonic Orchestra. In addition to his career as a classical musician, Marcelo plays the electric harp in a Brazilian folk music band. As a result, his contribution to the expansion of Brazilian music is widely recognized, having incorporated the pedal harp to repertoires not previously explored in his home country.